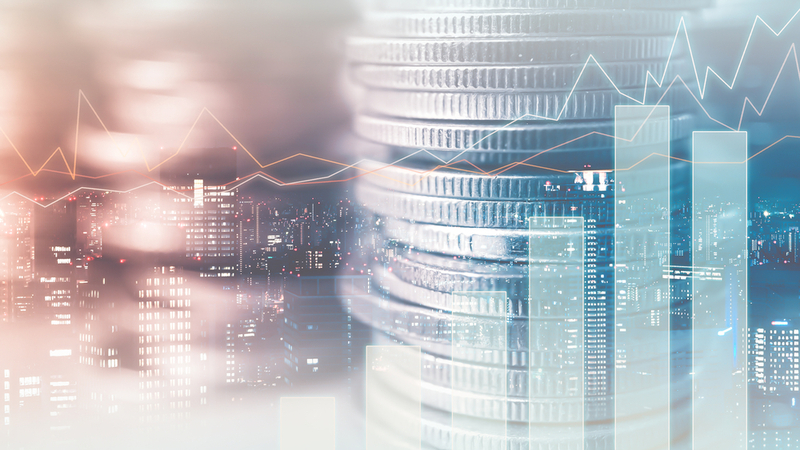 Experian, FICO, and Finicity have launched a new credit score that leverages account aggregation technology and distribution capability, tapping into consumer-contributed data such as checking, savings, and money market account data, observes GlobalData, a leading data and analytics company. A consumer grants permission to contribute information from banking statements – including the length of time accounts have been open, frequency of activity, and evidence of saving – to provide an enhanced view of positive financial behavior such as regular on-time payments. 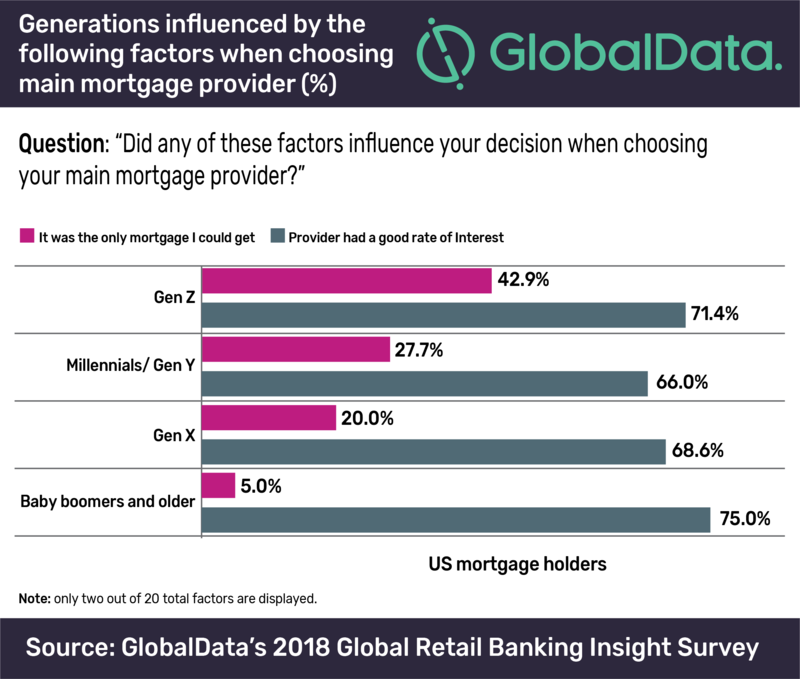 According to GlobalData’s 2018 Global Retail Banking Insight Survey, 22% of US mortgage holders indicated that their current primary mortgage was the only one available to them. This proportion is even higher among younger consumers, who struggle to enter the property market – with the proportion jumping to 43% among Gen Zs and 28% among Gen Ys. Van den Hoevel adds: “Taking into consideration a wider array of factors when assessing an individual’s credit score, such as the overdraft behavior or general level of engagement with their finances; this has the potential to further democratize lending.